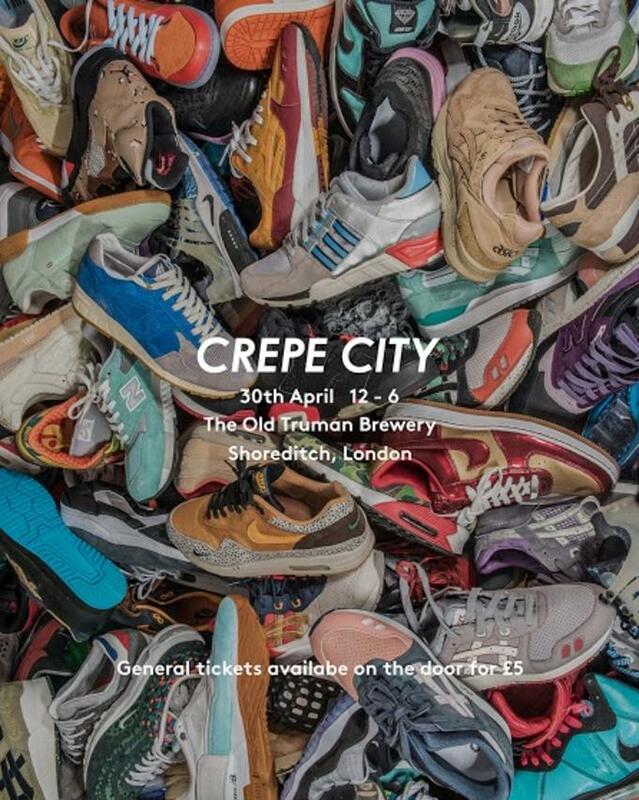 Hailed as Europe’s largest sneaker festival, Crepe City will be making a triumphant return this weekend, April 30, at the Old Truman Brewery in London. Once again they will bring together over 250 resellers from the UK and Europe, giving you access to over 10,000 pairs of rare, vintage and deadstock kicks. 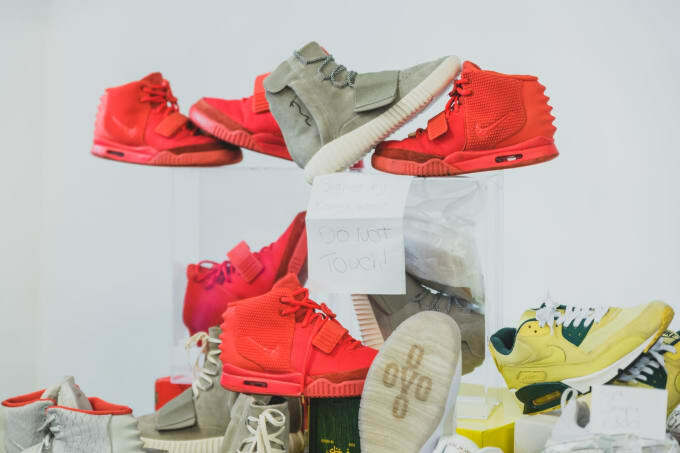 Each year Crepe City has grown stronger, meaning more sneaker resellers setting up shop in the famous Old Truman Brewery halls, and with it’s ever-growing expansion this weekend will see an area dedicated to mainland European sellers. Some of the UK’s best known sneaker retailers will be making their presence known too, this will include the likes of; Kong, Attitude Inc, WellGosh and Hanon—who will be launching an exclusive collaboration on the day. The event will also include Jason Mark, Crep Protect and Sneakers ER who will be on hand to make your beaters look box fresh again and give on-site care to those newly copped grails. Long-time partners The Basement are also back again, offering another curated room of new and vintage streetwear. This weekend’s Crepe City will also be the start of a new partnership with G-Shock who will be showcasing a retrospective of their previous collaborations. It will also mark the return of G-Shock Sessions with grime legend Ghetts kicking off a set at their nearby store, G-Shock East. Rounding things off, Crepe City’s sought-after clothing line is making a comeback after selling out at the last event, the collection will include a selection of printed T-shirts and embroidered hoodies. Alongside the apparel, expect to see more accessories and collaborations, as well as new sticker designs and the most recent issue of the Crepe City magazine. Pre-sale tickets have sold out but general admission tickets will be available on the door for £5. 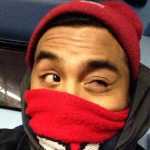 For information visit the Crepe City webpage.